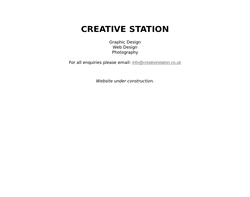 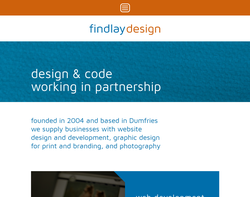 Graphic Design, Web Design, Photographic Services. 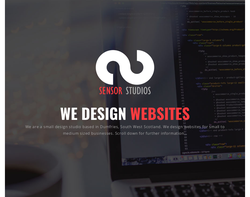 Web Design, Web Software, Training, Search Engine Optimisation. 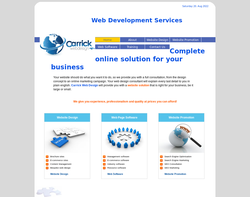 Web design, web redesign, web hosting, corporate identities and business packs.